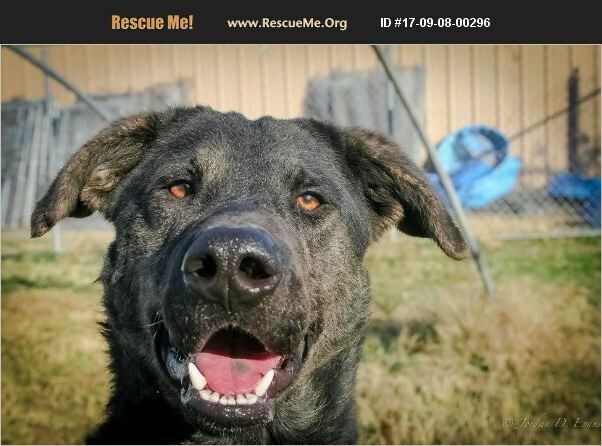 Mississippi Curly-Coated Retriever Rescue View other Curly-Coated Retrievers for adoption. Norman was found as a stray but we know he had an owner prior to ending up at the shelter. He is a young adult and very BIG boy. His coat is slightly wirey and has a light curl to it as well. He has not yet been dog or cat tested but can be upon request. His adoption fee includes his neuter, vaccines, dewormer, heart worm test, ID tag, and microchip.